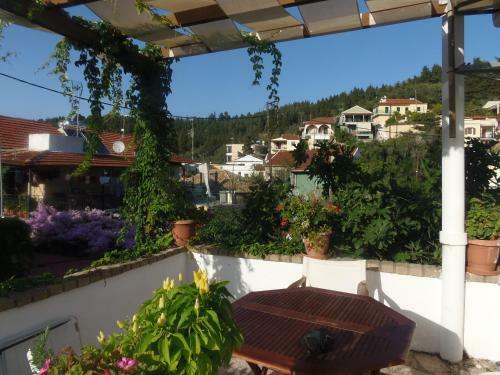 Konstantina Apartment is located in Lakka, Paxos. The property offers 1 bedroom apartment, 2 bedroom apartment and other might be available upon request. Room amenities include air-conditioning, heating and more.